Purify and refresh skin with this charcoal facial soap made with tea tree for extra cleansing power. 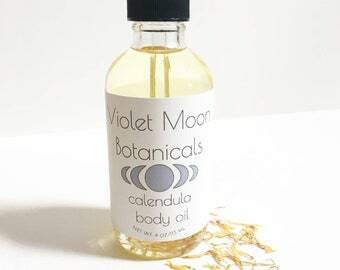 Moisturizing oils, cleansing tea tree, and activated charcoal are the perfect combo for use on face and body. This face and body soap is made with moisturizing oils, and infused with activated charcoal. 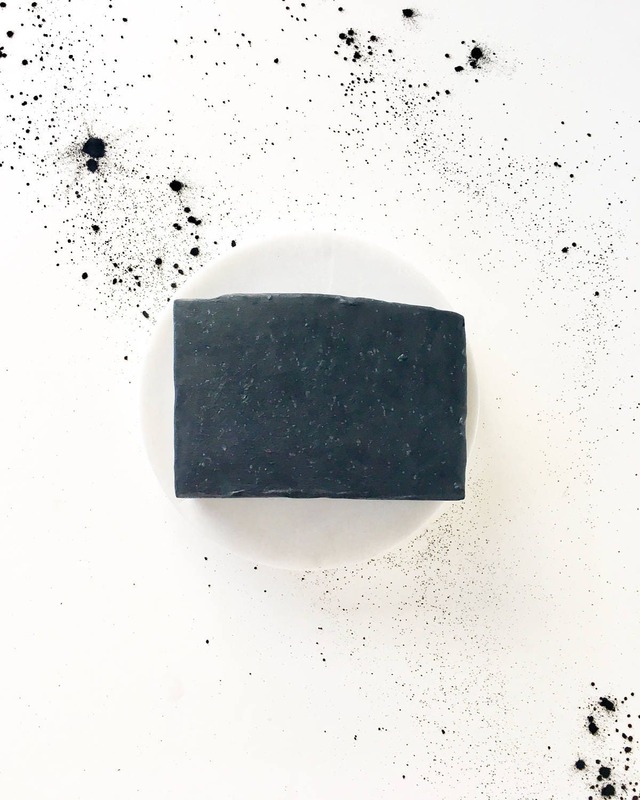 Activated charcoal adds extra drawing power to this soap. It binds to dirt and oil, pulling them out of your pores so your skin is left feeling clean and refreshed. This soap is perfect for oily or combination skin, due to the charcoal's oil absorbing properties. This bar is scented with tea tree essential oil for an earthy herbal scent. Made with skin nourishing hemp seed oil, this soap is specially formulated to be gentle enough for use on sensitive facial skin, while still having powerful cleansing properties. Olive oil is gentle and moisturizing, while castor and coconut oils are extra cleansing, yet draw moisture to the skin. Hemp seed oil adds extra nourishing properties, and helps refresh distressed skin. Ingredients: Olive oil, virgin coconut oil, sustainable palm oil, distilled water, sodium hydroxide(lye), hemp seed oil, castor oil, tea tree essential oil, activated charcoal powder. 1 handmade, artisan, hand cut, small batch soap bar- tea tree scented. Each bar weighs approximately 4oz. *For external use only. This product has not been evaluated by the FDA and is not intended to diagnose, treat, cure or prevent any disease. All products are preservative free and contain only natural products, always.